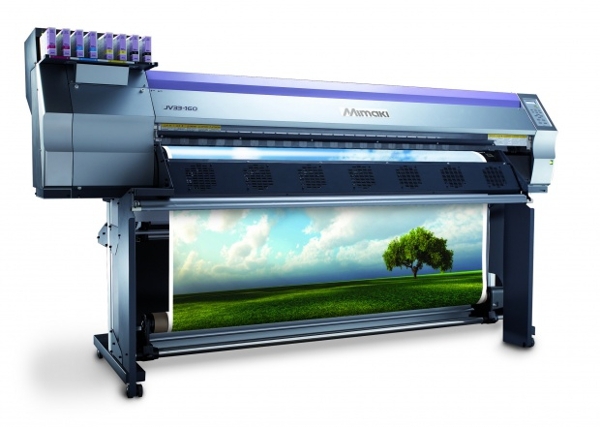 VectorDesign uses Mimaki equipment with OEM Full Solvent Inks. Time has proven that these inks are the only inks to withstand our harsh environment. Whether it be a short job, or a large one? We guarantee to make your print look impressive. Knowing our equipment and being vector specialists, we will ensure your graphics are of a high resolution resulting in individual crystal clear prints.